BMW will introduce the latest model, the BMW 1 Series xDrive at the 2013 Vienna Auto Show. 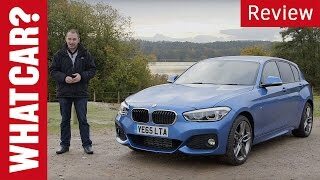 The new BMW 1 Series with xDrive provides the intelligent BMW xDrive Allrandantrieb maximizing stability, traction and a noticeable increase in athleticism. 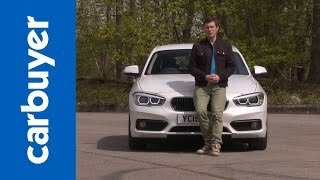 BMW xDrive produces the electronically controlled power distribution between the front and rear wheels for directional stability, reliable stability and perfect traction - and thus for maximum fun with maximum safety. 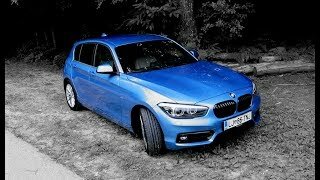 The BMW 120d xDrive makes a 135 kW/184 hp four-cylinder diesel engine. It accelerates from 0 to 100 km / h in 7.2 seconds and reaches a top speed of 225 km / h All this at a average fuel consumption of only 4.7 to 4.8 l/100 km (CO2 emission level from 123 to 126 g / km - depending on tire size).